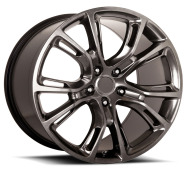 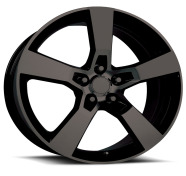 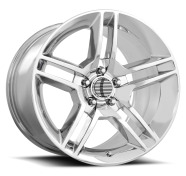 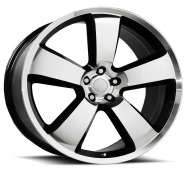 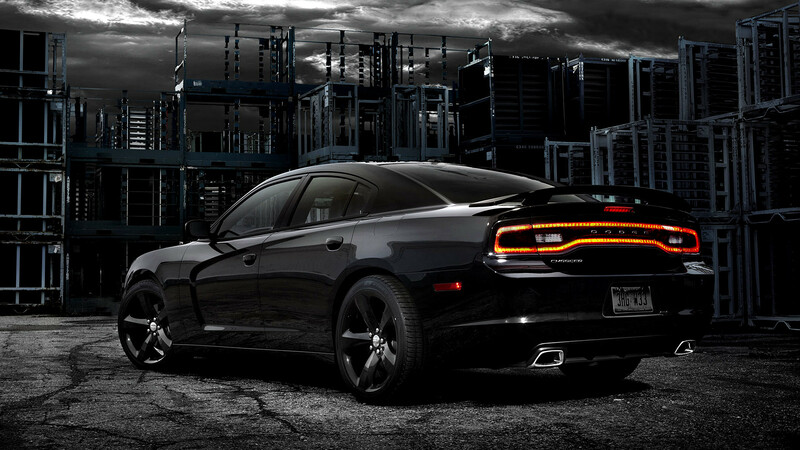 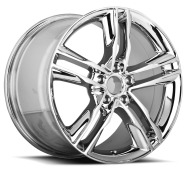 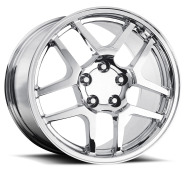 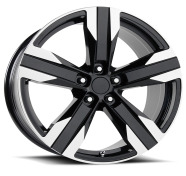 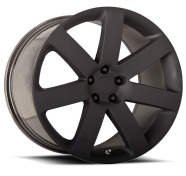 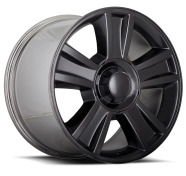 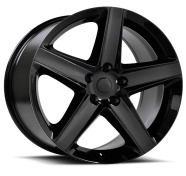 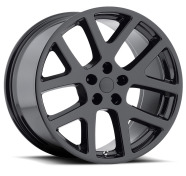 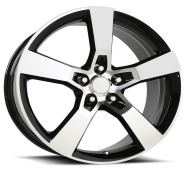 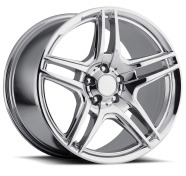 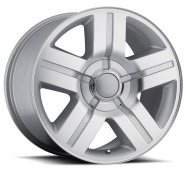 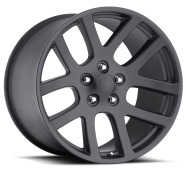 We offer the best deals on replica wheels and replica rims packages. 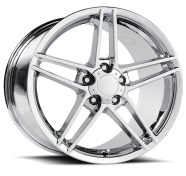 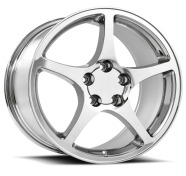 All replica wheels are available including the famous Iroc, SRT8, Hellcat among other selected replica rims. 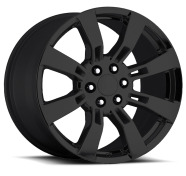 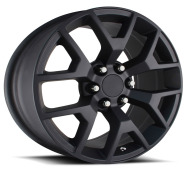 Cheap replica wheels and tires free shipping available. 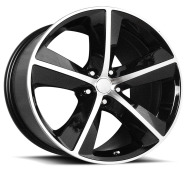 Order online or call 888-220-0484! 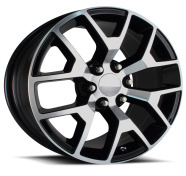 REPLICA WHEELS AND TIRES PACKAGE IS A GREAT WAY TO KEEP THE ORIGINAL LOOK OF YOUR VEHICLE WITH A BIGGER RIMS OF THE SAME STYLE. 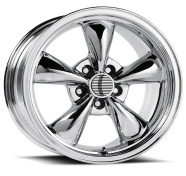 Our replica wheels catalog are full of replica models that will certainly catch your attention. 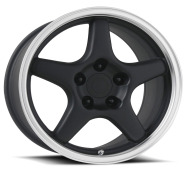 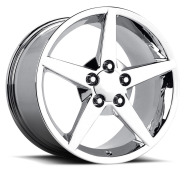 SRT wheel replicas, Hellcat wheel replicas, Corvette wheel replicas, Escalade wheel replicas, Iroc wheels, are a few of the most popular replica wheels available in our catalog.